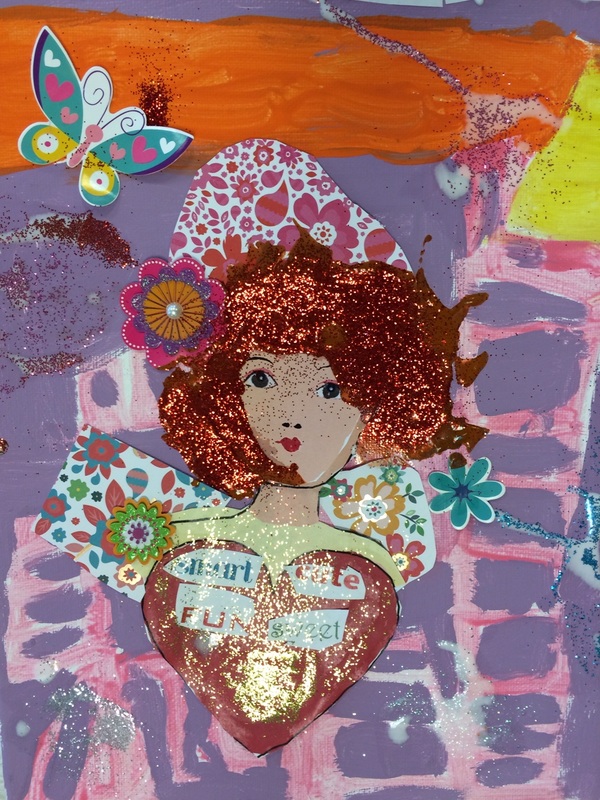 I Am….a Brownie & ….MORE!!! 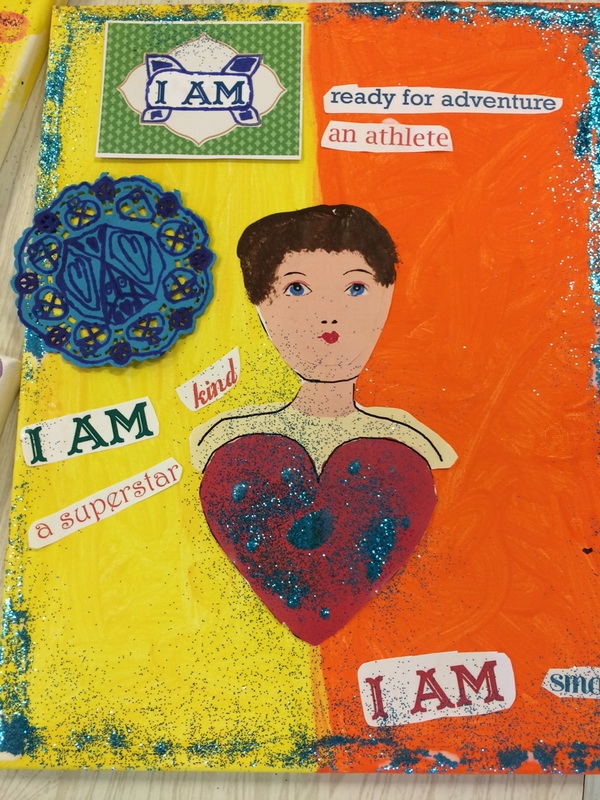 Brownies did an ‘All About Me’ art project to earn the Discovering Me Key in their journey. 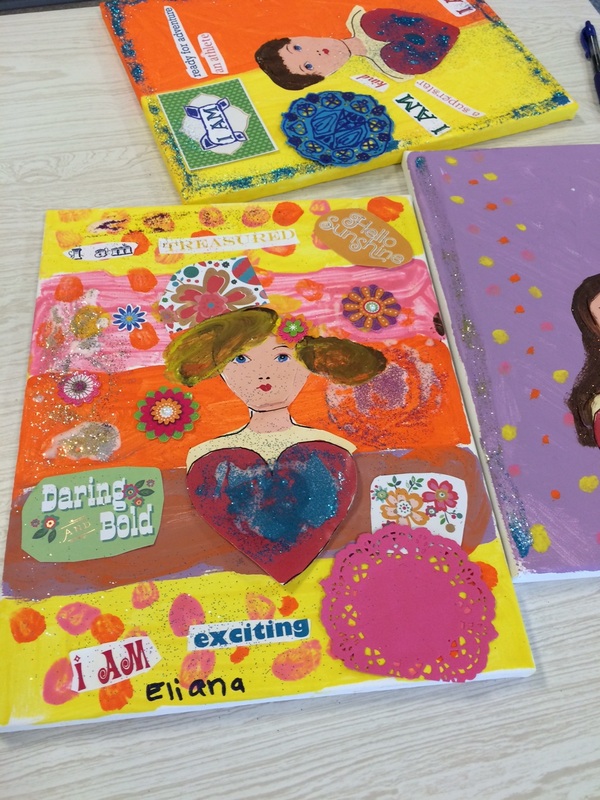 The Brownies did a wonderful job decorating their self portraits. 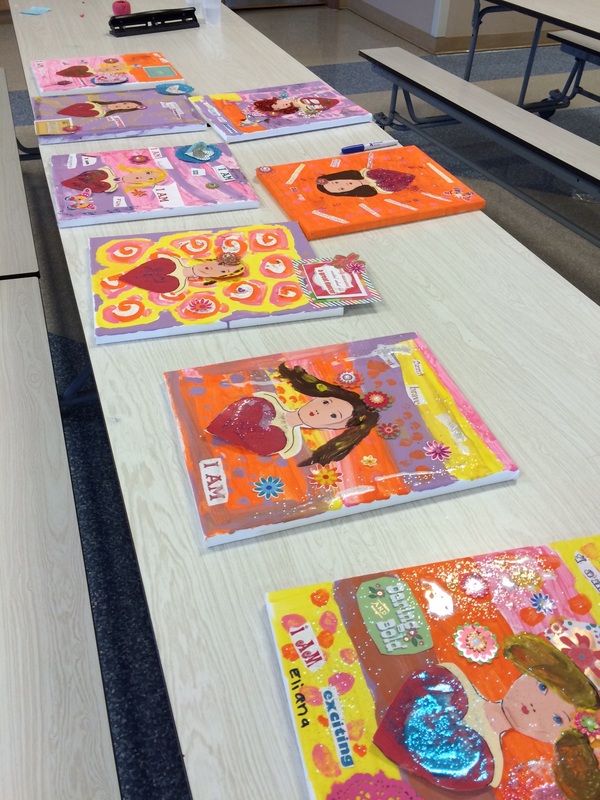 Each girl chose words, stickers and decorations to make their project unique and reflect their own talents/qualities and personality. Templates and inspiration for this project can be found here. Be sure to check out our Cadette sisters in Troop 10065 because they did this super cool project, too!